You can now donate via the Cambridge Arts Council. Wonderful news! The Cambridge Arts Council will take us under their non-profit umbrella through June 30. Sponsor artists by contributing to our artist support fund. We will distribute honoraria to emerging artists to help them realize their dreams and to professional artists to raise the aesthetic values of the project to a higher plane! You are welcome to offer a named grant in honor of someone or your project. 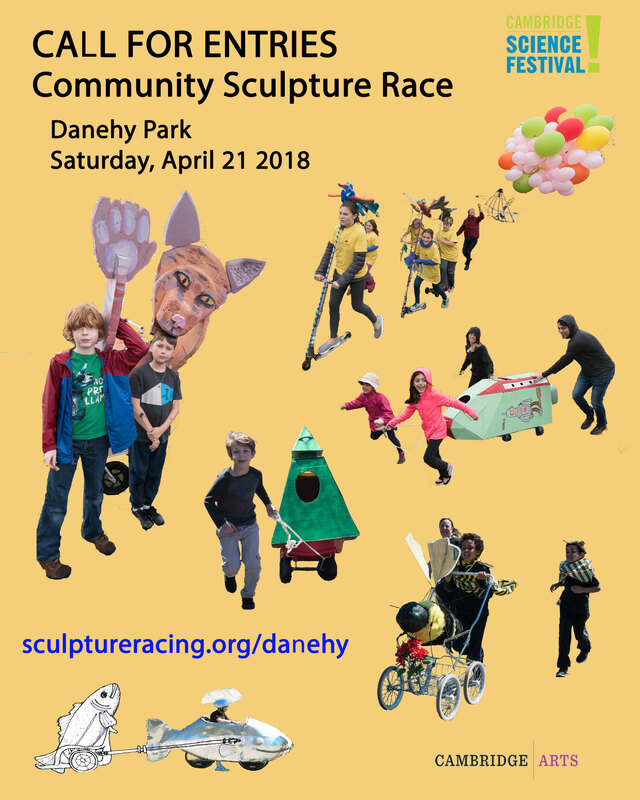 Thank you, Cambridge Arts Council and CAC Executive Director Jason Weeks! 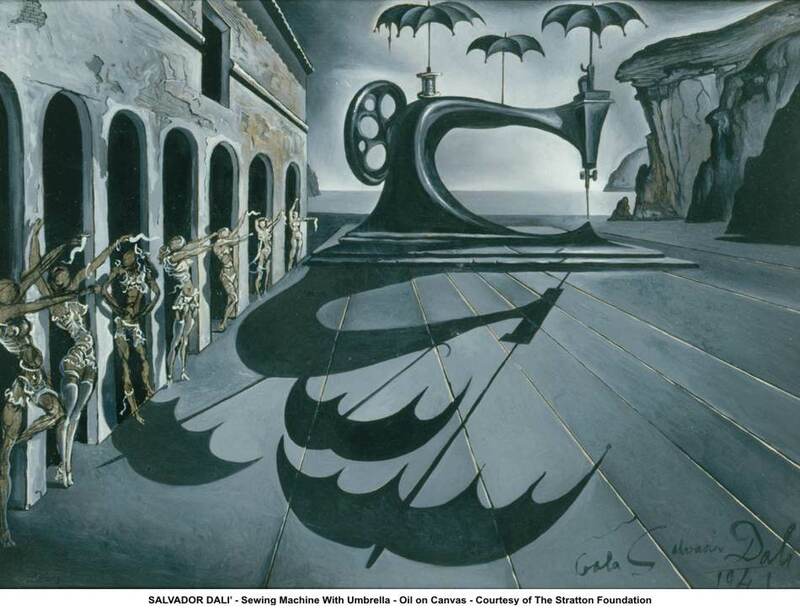 This opportunity is as “beautiful as the chance meeting on a dissecting-table of a sewing-machine and an umbrella” – Lautréamont, inspiration for Dali’s “Sewing Machine With Umbrella” above.